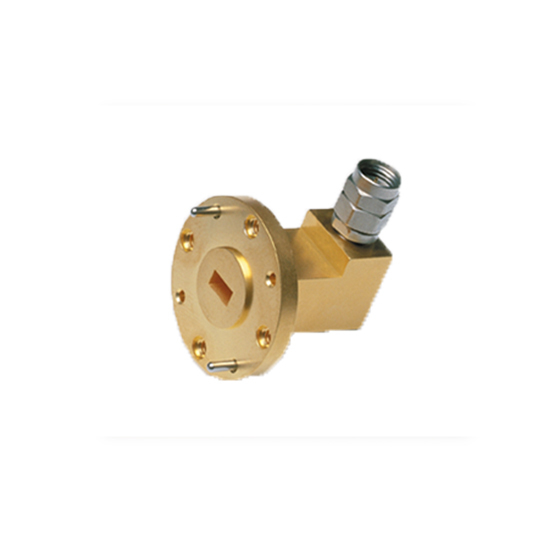 The 35 Series precision adapters transform standard or double-ridge waveguide to coaxial K Connector® and V Connector® interfaces, thus enabling convenient millimter wave coaxial measurements. The 35WR12WF-EE and 35WR10WF-EW are straight-line adapters. These adapters are for relieving stress on the VectorStar mm-wave module. These kits include a support bracket, torque wrench for mounting the support bracket and the coaxial to waveguide adapter.